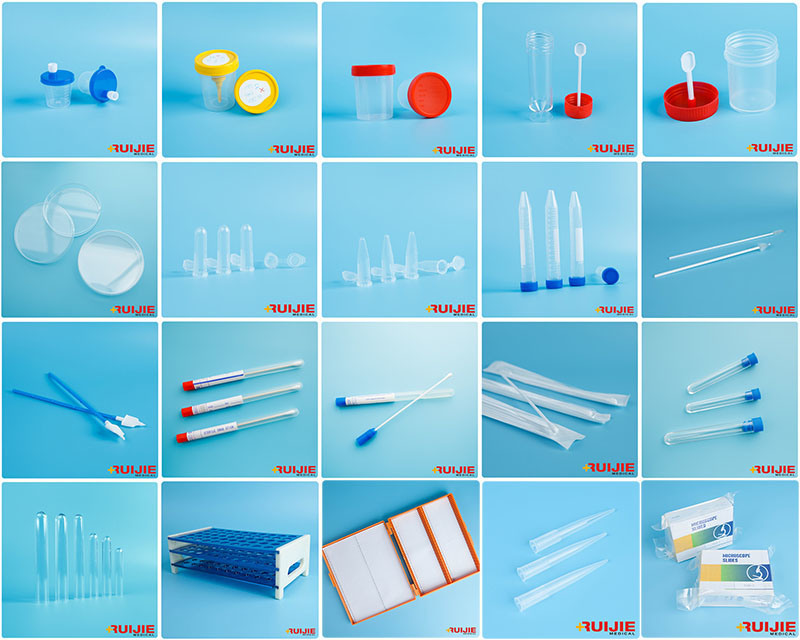 Plain tube:Â It is empty tube with red top color, it is used forÂ collecting and holding blood specimen during the medical examinatio such as the biochemistry and immunology examinations. 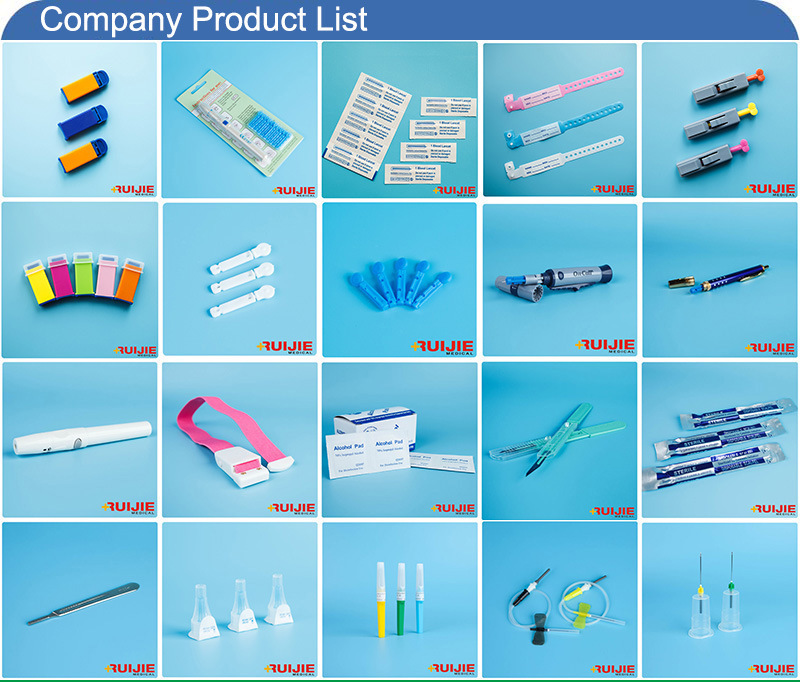 Clot activator tube:Â The clot activator tube is red top color, additive is clot activator, the blood specimen can be coagulated within 5 mintures, it is used for collection and holding the blood specimen duing the blood biochemistry examination. Clot&Gel tube:Â The top color is yellow, there is gel and clot activator inside of tube, after centrifugation, the gel will separate the serum & plasma and RBC,WBC,Platelet, Fibrous protein...etc, the specimen will be stable within 48 hours, the clot will activate clotting mechanism rapidly and speed up the coagulation process, it is used for emergency serum biochemical test. 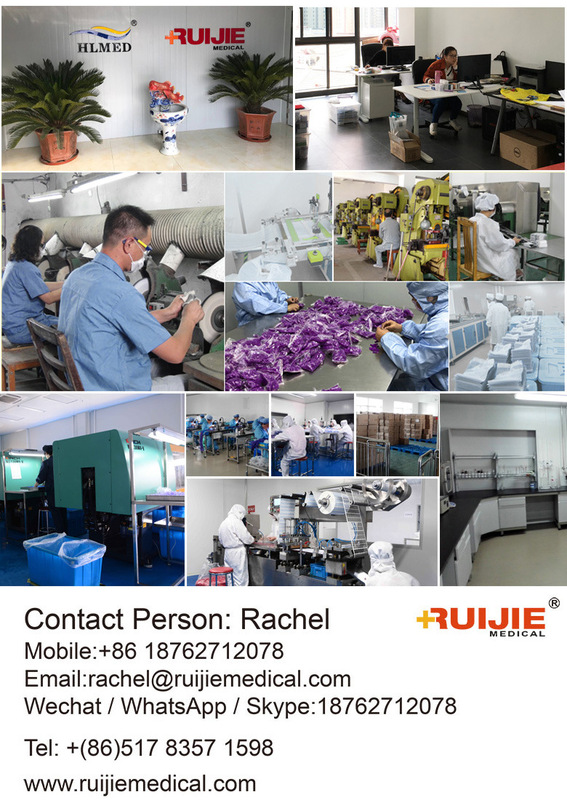 EDTA tube:Â The top color is purple, additive is EDTA K2, EDTA K3, it is widly used for the clinical hematology examination, abd could also be applied in various hemocyte analysis meters. 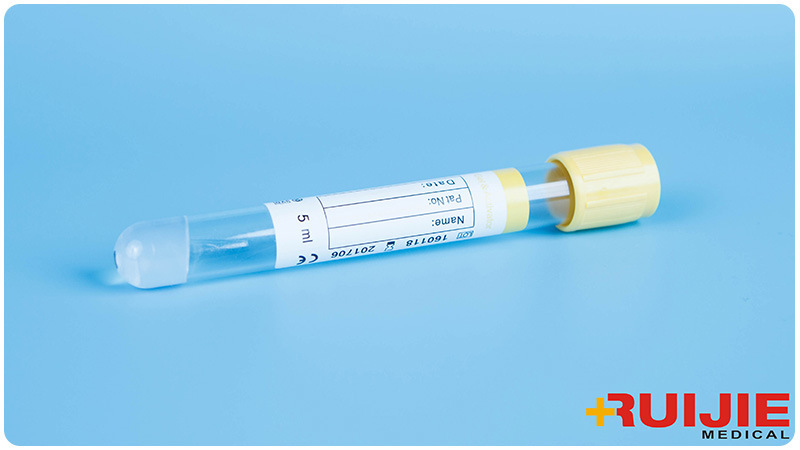 Heparin tube:Â The top color is green, additive is HeparinÂ LithiumÂ orÂ HeparinÂ Sodium, it is widely used for collecting and anticoagulating blood specimen during the clinical and emergency biochemistry examinations,and it also could be used in some hemorheology projects. 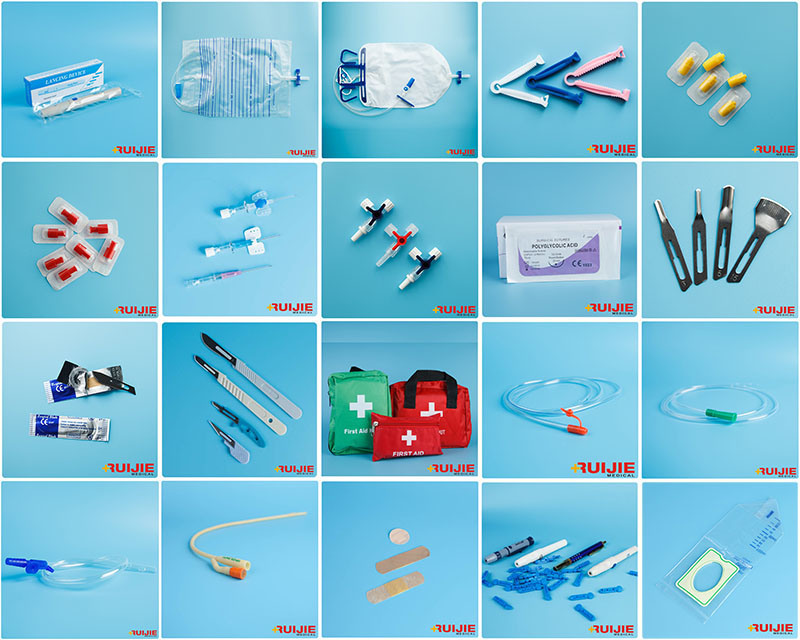 Glucose tube:Â The top color is grey, additive is SodiumÂ FluorideÂ +Â PotassiumÂ OxalateÂ /Â EDTA , it is is widely used for collecting and anti-freezing of the blood specimen during examination of blood sugar,sugar tolerance,erythrocyte electrophoresis,Alkali-Resistant HB,and sugar hemolysis and so on. 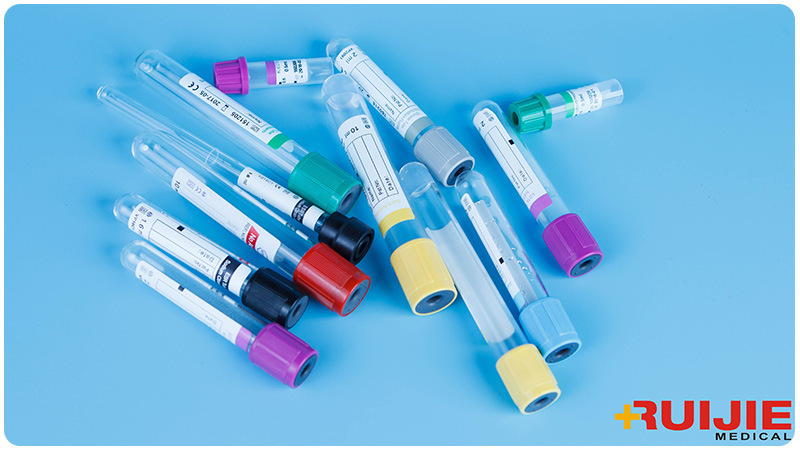 ESR tube:Â The top color is black, additive is 3.2% or 3.8%Â sodiumÂ citrate, it is specially used for the Webster's ESR blood sedimentation method to collect an anti-freezing the blood samples during the hemocyte sedimentation rate examination. PT tube:Â The top color is blue, additive is .2%Â orÂ 3.8%Â SodiumÂ Citrate, it is widely used for the 4 coagulation examinations(the original thrombin time,the thrombin time,time of activating partial thrombin and fibrinogen).